(2017/Real Gone) 12 Tracks - First reissue of the original 1970 Trojan album! 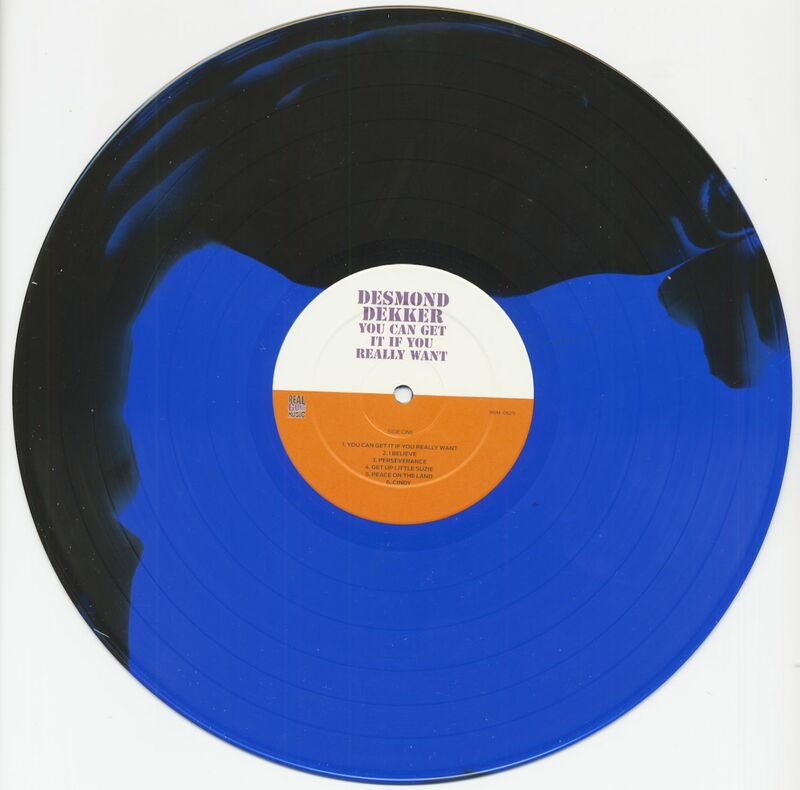 Strictly limited to 1000 copies in black and blue marble vinyl! 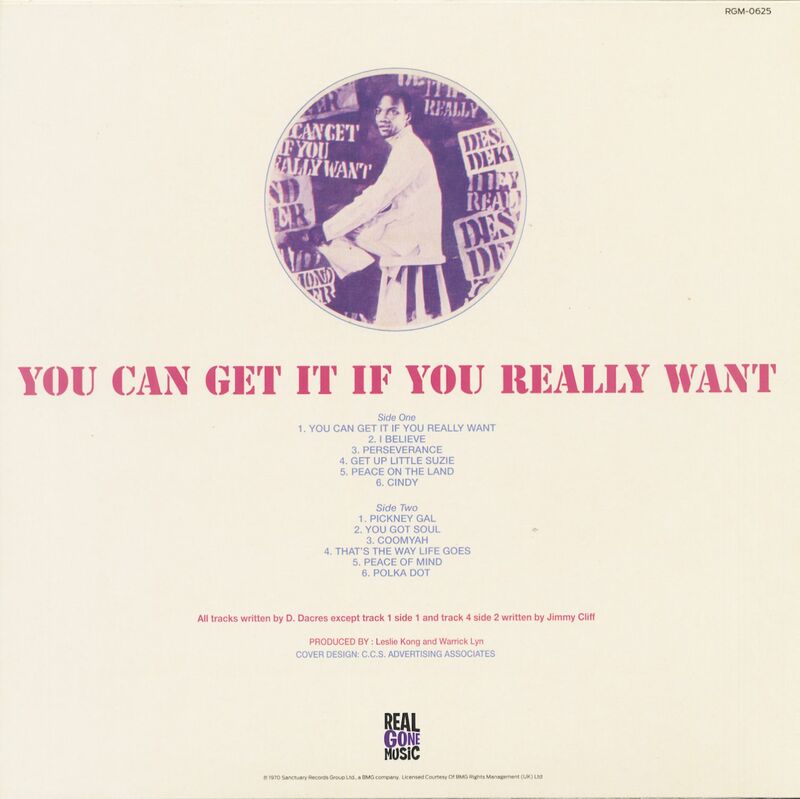 Customer evaluation for "You Can Get It If You Really Want (LP, Color Vinyl, Ltd.)"